Many times we find carpets that need some extra help. 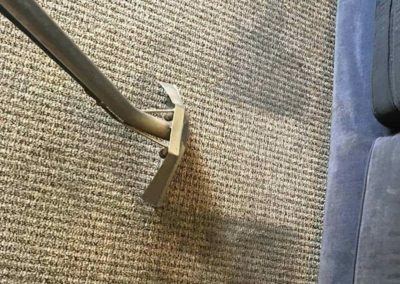 Deep cleaning and deodorizing carpets are special treatments that can bring carpets back from the brink of replacement. 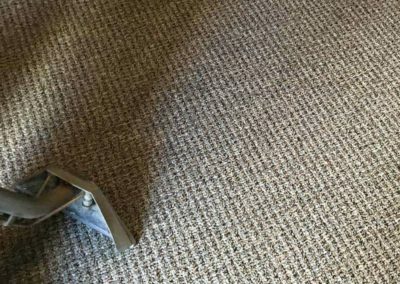 Often, deep cleaning comes down to giving the carpet the extra attention and care it calls for. That means more thorough vacuuming and taking extra time during the hot water soil extraction process. 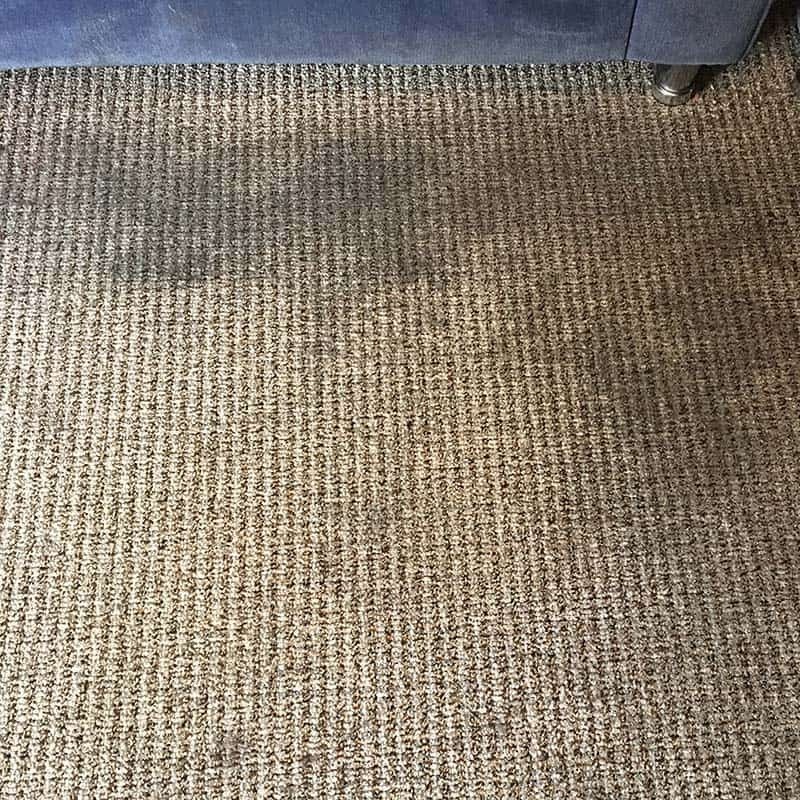 Samantha and Adam always strive for the best possible results and encourage you to ask about deep cleaning carpet treatments before just assuming the carpet needs to be replaced. 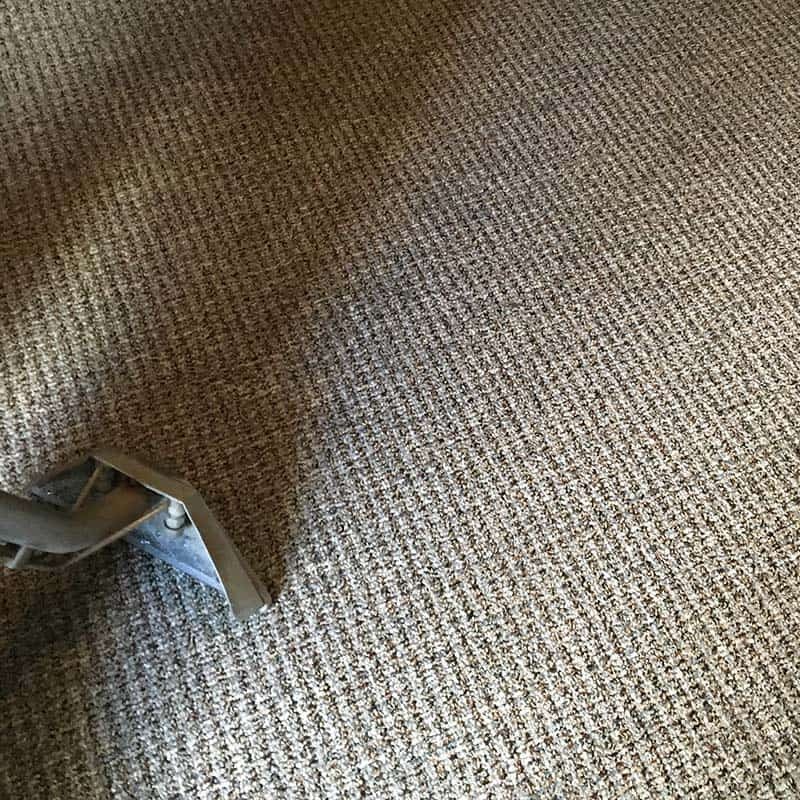 As it ages carpet naturally has areas that become worn and or discolored. These areas can often be refreshed with a deep cleaning. You might be surprised at how effective a deep cleaning can prove to be. 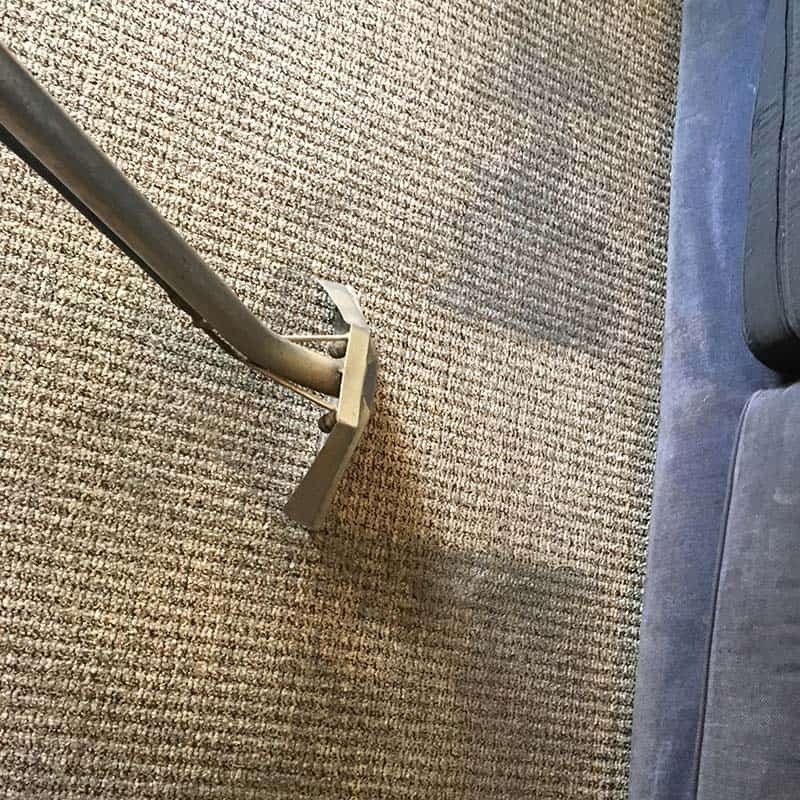 Deodorizing a carpet is necessary when odors start to surface. 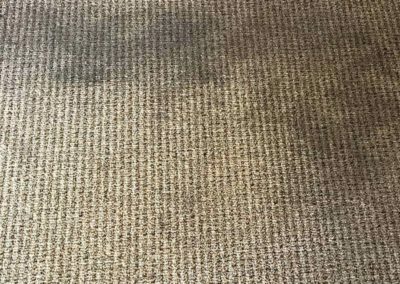 They may be evident immediately or they may surface during a deep cleaning. Foothills Carpet Care offers several types of deodorizers that can help a carpet smell fresh and clean.